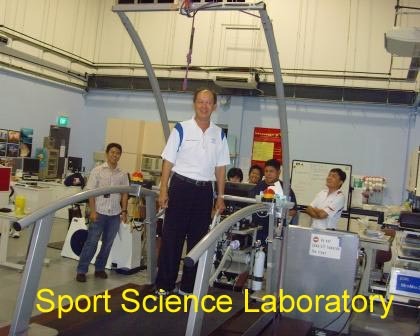 Sport Science is a discipline that studies the application of scientific principles, technique and technologies with the aim of facilitating sport skills acquisition and improving performance. All sport skills development are achieve through progressing stages namely perceiving, patterning, adapting, refining, varying, improvising and composing. All golfers need to learn, acquire golf swing technique. The golf swing technique is the special golf swing skill set possess by a golfer with the ability to swing different golf club consistently, hitting golf ball to various distance, target proficiently. Golf swing technique is an extreme physical endeavour. The learning and mastering of golf swing is a teamwork of the student and the coach. 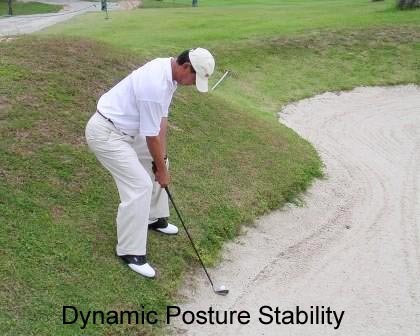 A role of golf coach is to impart sport science knowledge to enhance a golfer attitude and aptitude of the golf swing technique acquisition positively. instructional procedures (audio and visual) to meet the achievement of the lesson and training goal. aids, clothes, shoes and accessories used. 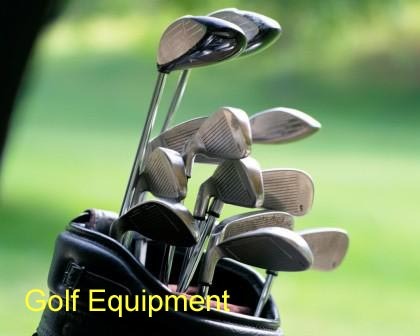 The golfer equipment used in competition must comply to rules of golf. setting, motivation, confidence, composure, visualization, self-talk and relaxation. a golf swing technique. This includes physical exercise, static and dynamic drills. and gross motor skills which utilizes the small and large muscle groups to work in perfect co-ordination. to produce a particular ball flight outcome. and performance enhancement. It deals with all attentional and emotional controls. and rehabilitation of golfers both amateur and professional. maintain a healthy athlete. 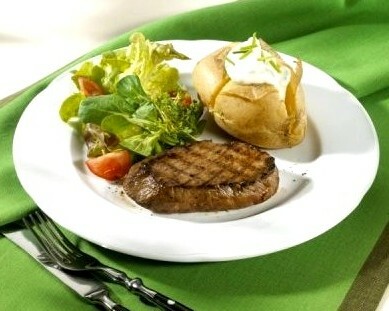 The six major nutrition are carbohydrate, protein, fat, mineral, vitamin and water. integrity at all time during game participation. achieved at the right moment. Sport science is an essential knowledge for all genders and ages to start golf activities. Golf beginners are advised to take proper lessons with qualified and experienced golf coach to learn the correct and strong foundation of the golf swing and game requirement. To be an elite, competitive golfer, specific training intensity and discipline are required to achieve high motor, perceptual, cognitive and all golf performance skills. A good understanding of golf sport science will be a successful approach towards golf aspiration. Practice and play to within your physical, athletic and psychological capability for the fun, enjoyment, health and new friendships to come from your golf game outing.